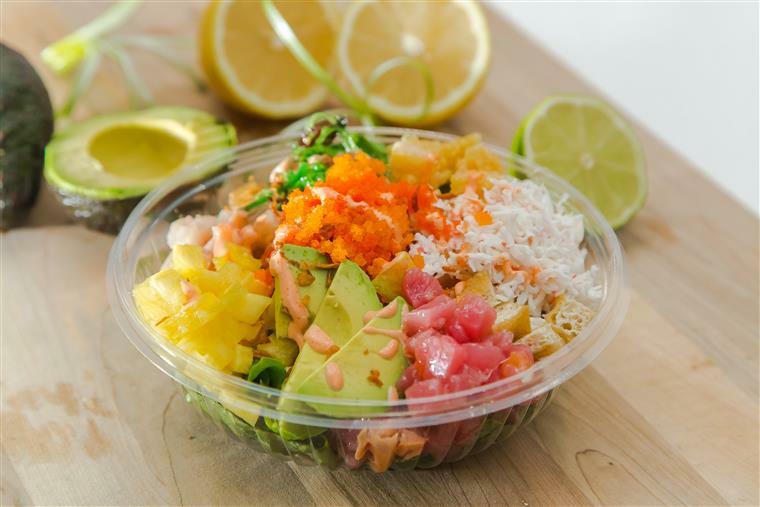 Poke is one of the fastest-growing food trends in the U.S. 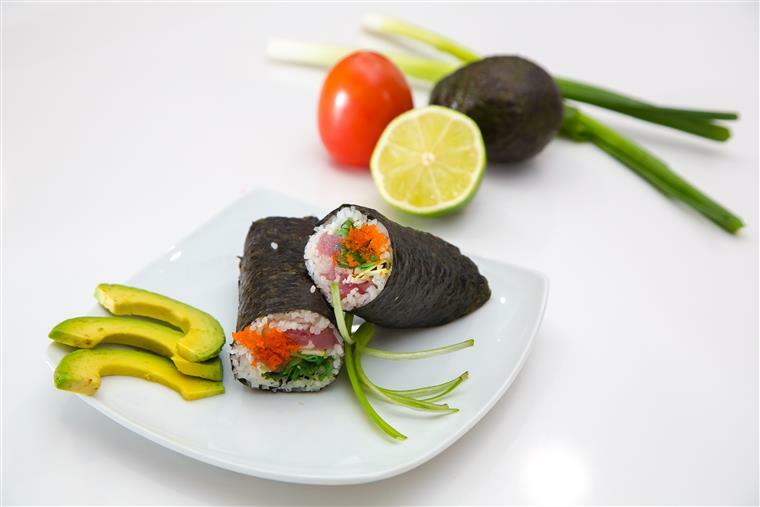 Since opening, our restaurant has earned praise for its build-your-own sushi burritos and bowls, which include base options such as soy, seaweed and tortilla burritos, mixed greens, nacho chips, taco shells and brown and white rice. 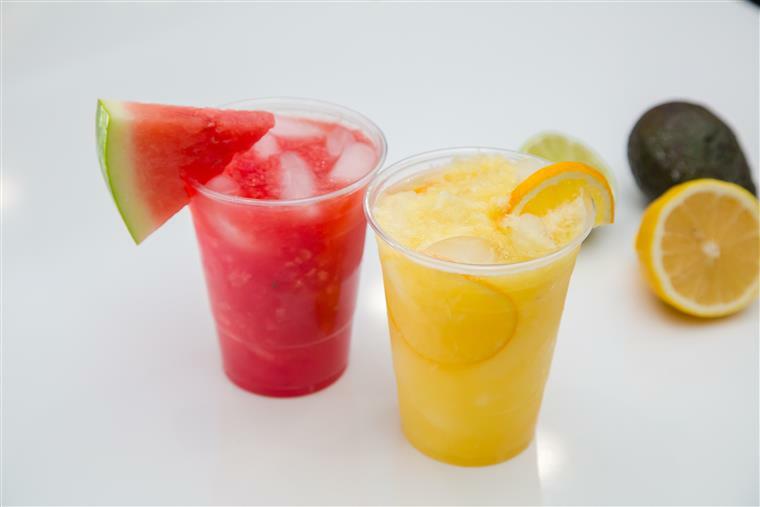 We serve up to 13 distinctly flavored sauces, a wide range of protein options and 31 unlimited toppings and condiment options, at no extra cost. Poke addicts online rave about our customer service and spotless interior.